After much deliberation, I settled on a Coffee and Walnut cake, a Madeira and some Lemon Biscuits, all of which I have made before without much difficulty. 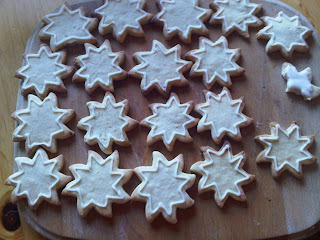 This is a picture from the first time I attempted Lemon Biscuits. 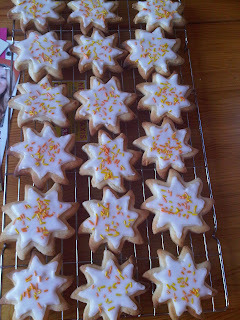 These were left circular and un-iced as my family tend to prefer bakes without icing. As the biscuits for the bake sale needed to be extra special, I used a circular star type cutter and decorated them with lemon icing. I was seriously impressed that I'd come up with this idea, it worked spectacularly. 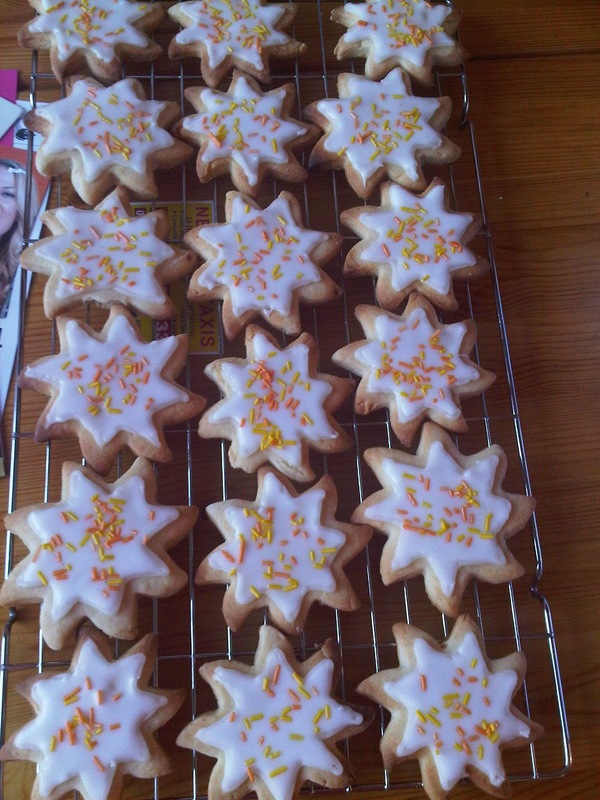 I finished them off with some citrus sprinkles by Dr. Oetker. 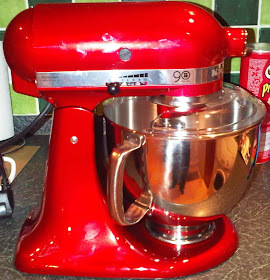 Next, I made a Madeira Cake. I've made this cake hundreds of times without any problems so it was really just typical that this turned out poorly when it really mattered! 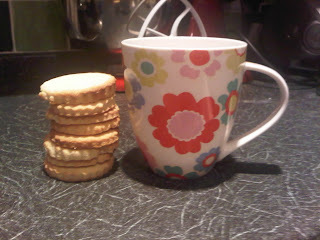 As I have just purchased Mary Berry's Baking Bible, I decided to follow the Madeira recipe in it. My regular recipe is from the original GBBO book and I felt this would also be a great bake. The recipe told me to throw everything into the bowl and mix, which I was uneasy with. The cake came out unrisen and a bit flat which I believe was due to the lack of method behind the recipe. 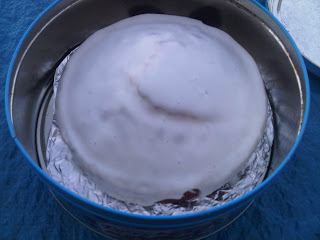 I therefore had to smother the cake in a lemon icing in order for it to look less rubbish. On the day, my Granddad bought the cake so disaster averted!! This cake was received in the best way I could have possibly imagined it to have been, I was so proud! Having made this cake previously, I knew that the sponges came out thin in the tins I was planning to make them in and therefore doubled the mixture. The cake was, quite frankly, colossal in size, and apparently was selling for £1 a slice! Not necessarily a full house of successful bakes but it was all in aid of a charity very very close to my heart. I only hope the efforts of myself and my fellow bakers have helped Macmillan in all of the amazing work they do! 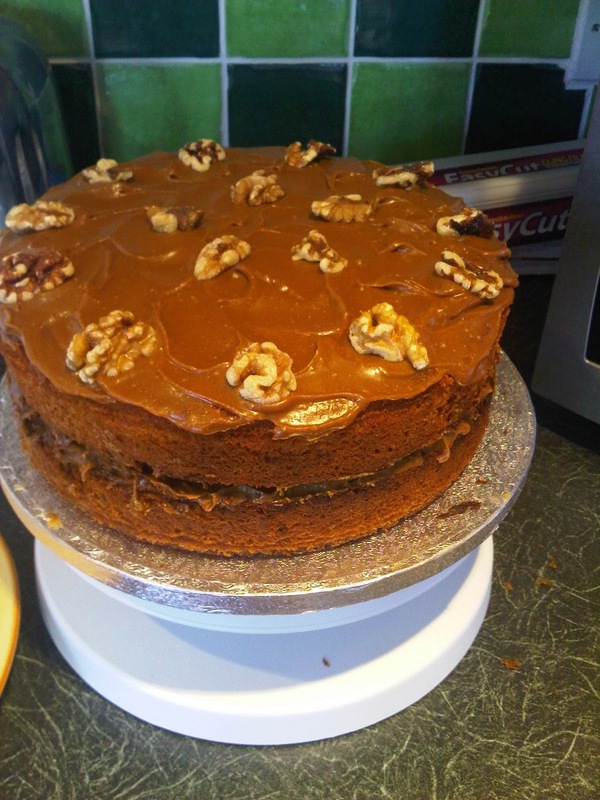 All your bakes look delicious - that cake is certainly a showstopper!